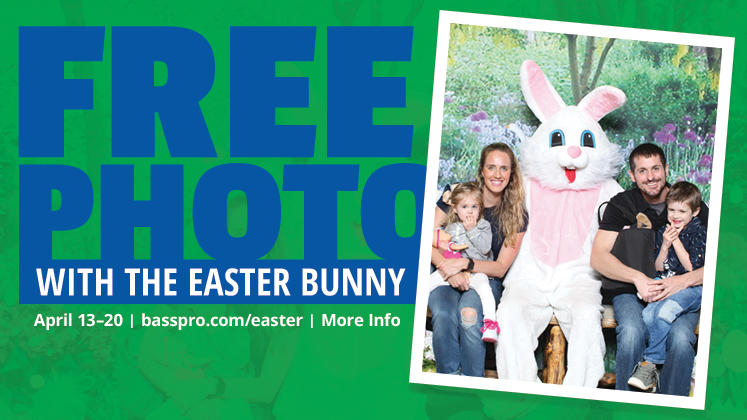 - Kids are allowed to collected 5 eggs only and return to registration table to exchange the eggs for Candy. Photo Packages Available for Purchase! Bass Pro Shops and Cabela's is the outdoor retailer for families with dogs. 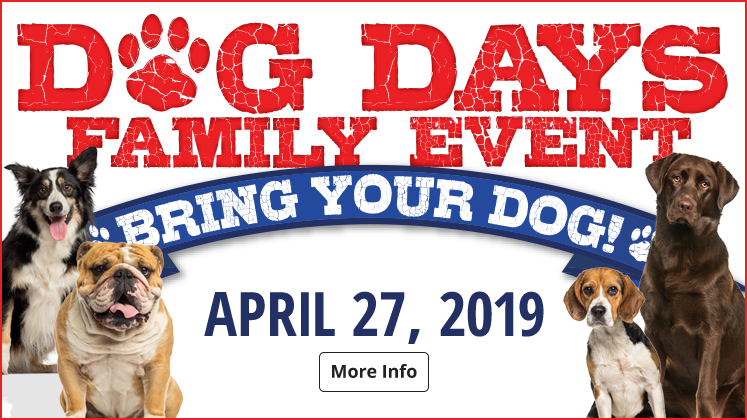 Join us for a afternoon of fun with your family and your dog. Get certified with the CFSC (Canadian Firearms Safety Course) and OHEC (Ontario Hunter Education Course) being taught at our store! This ONE-STOP combined course runs two days and covers everything you need. 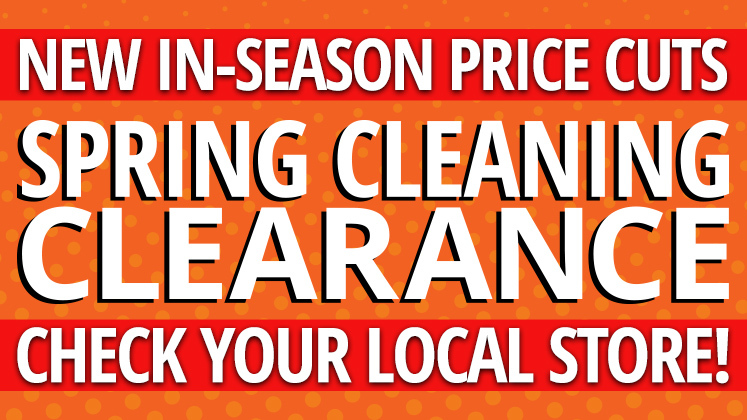 Our store offers 140,000 square feet of outdoor excitement including the area’s largest selection of quality gear for fishing, hunting, camping, boating and marine. 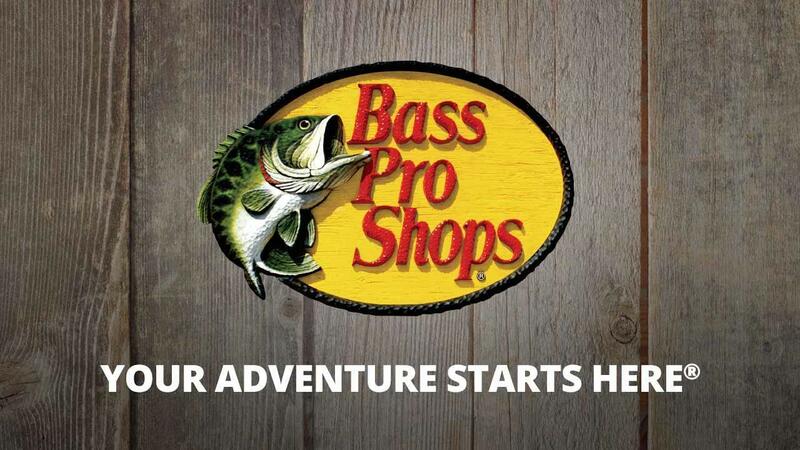 Much more than a hunting or fishing store, Bass Pro Shops also features equipment for hiking, backpacking, outdoor cooking and much more. Our shoppers will find a large selection of outdoor apparel for men, women and children, along with a fine selection of outdoor, casual and athletic footwear. Our gifts and nature center serves up a wide variety of outdoor related items from dinning ware to bedding, furniture and everything in between. Widely recognized for efforts in conservation and outdoor education, Bass Pro Shops has received more conservation awards than any other outdoor retailer. 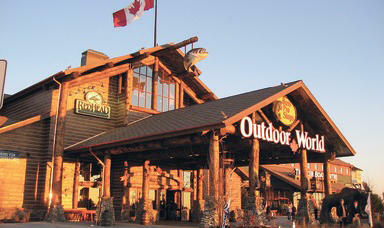 Bass Pro Shops Vaughan, Canada’s flagship location, opened to the public in November 2004 to much hype and excitement. This outdoor paradise, open to the public 363 days a year draws in crowds from not only all over Ontario, but across Canada and the United States. Our aquarium which plays home to a dozen or so different species is the focal point of this outdoor paradise. Quality Deer Management (QDM) is a management philosophy/practice that unites landowners, hunters, and managers in a common goal of producing biologically and socially balanced deer herds within existing environmental, social, and legal constraints. This approach typically involves the protection of young bucks (yearlings and some 2.5 year-olds) combined with an adequate harvest of female deer to maintain a healthy population in balance with existing habitat conditions and landowner desires. This level of deer management involves the production of quality deer (bucks, does, and fawns), quality habitat, quality hunting experiences, and, most importantly, quality hunters. To promote the establishment, restoration, preservation and sustainable management of wild turkeys and their habitats in Canada. To develop programs and engage in projects to establish, restore, preserve and enhance wild turkey hunting practices, traditions and heritage. To promote responsible wild turkey hunting practices, traditions and heritage. To work with Governments, organizations and others to develop programs and engage in projects to protect and enhance wildlife habitat. 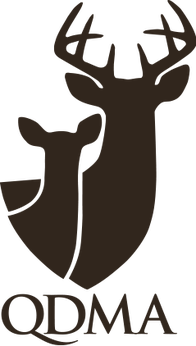 To promote conservation, hunting, fishing, and other outdoor and wildlife oriented activities. To host, sponsor and promote educational, social, exhibition and other events for members and the public. The Tim Horton Children's Foundation works on building brighter futures for youth in our communities. THCF camp experiences are more than a fun trip away from home. Our programs are designed to support our campers in becoming more responsible, caring and motivated individuals.